40% Off Holiday Cozies! PLUS FREE Shipping! For a limited time only! 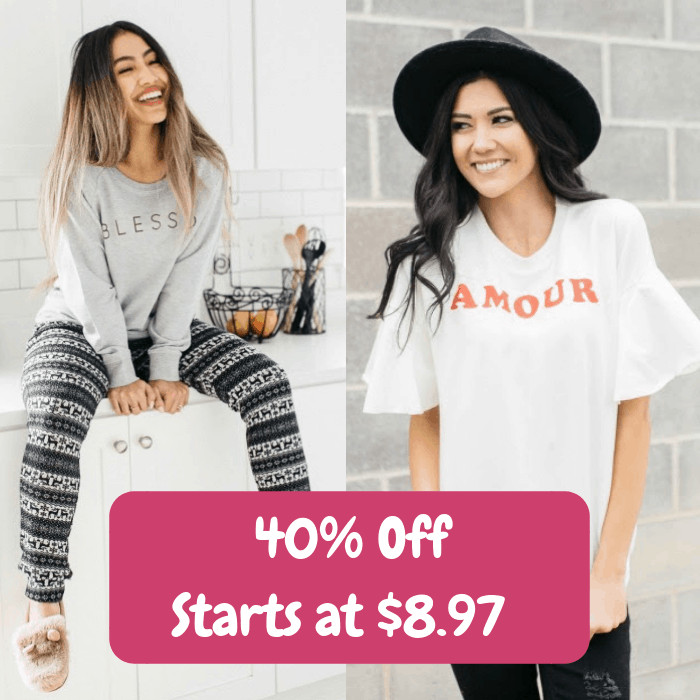 Cents Of Style is offering 40% off their Holiday Cozies when you enter promo code HOLIDAYS at checkout! As an idea, you can get their Slipper Socks for as low as $8.97 down from $14.95! PLUS, it’s FREE shipping! 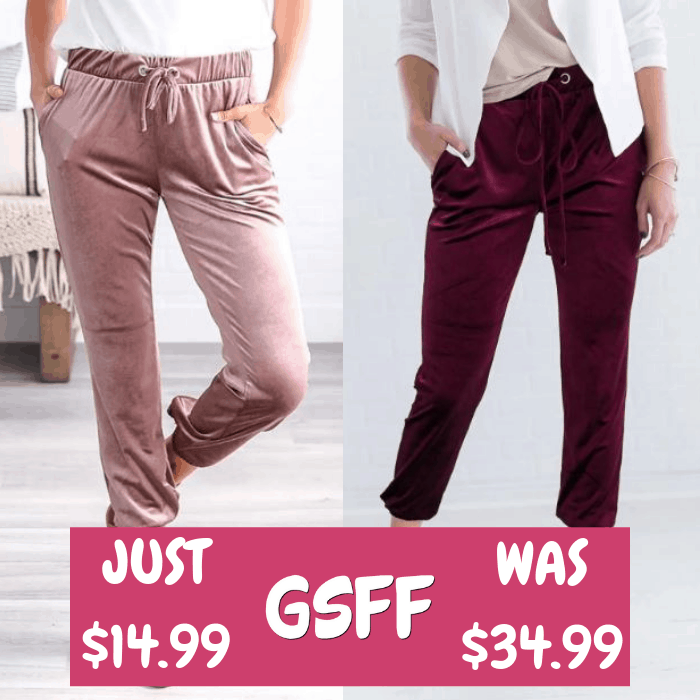 Hurry before the deal is over!